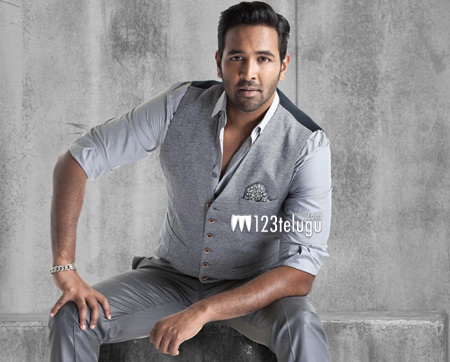 Vishnu Manchu has recently wrapped up the shooting of his upcoming comic caper, Luckkunnodu. The movie will be hitting the screens in early next year. After this, Vishnu will be teaming up with ‘Adda’ director Karthik Reddy for an out and out entertainer. According to the latest reports, Vishnu has roped in Malayali actress Miya George for this film. Incidentally, this will be Miya’s second Telugu project as she is already shooting for Sunil-Kranthi Madhav’s Ungarala Rambabu. The Vishnu-Karthik Reddy’s as-yet-untitled movie will be going on floors in the third week of January.